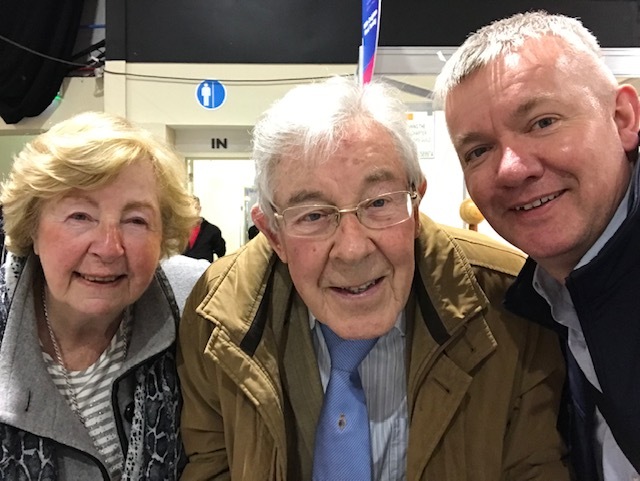 The following presentation tells their story…. 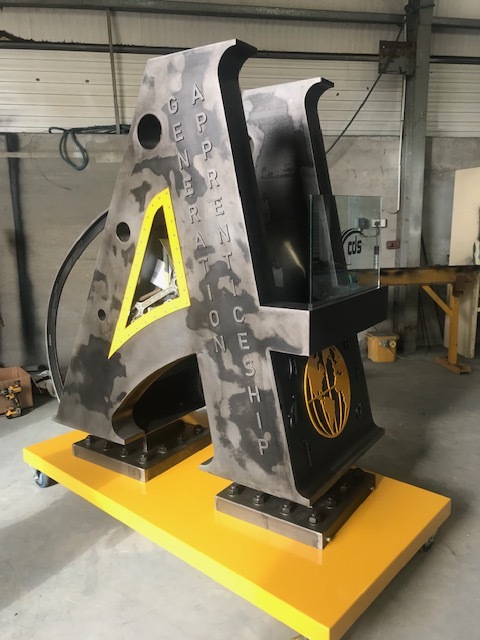 The finished A is now on display at The National College of Ireland where the judging will take place shortly. This, along with 14 other A’s are on public display for the next couple of weeks and is open to the public for viewing. 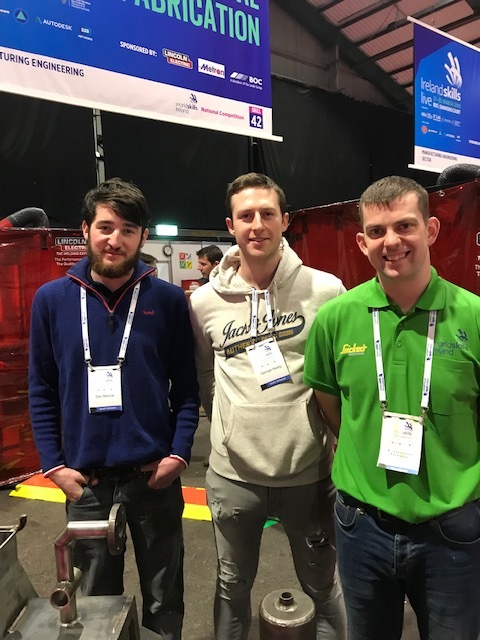 Ireland Skills live has been a terrific showcase of apprenticeship excellence and students get to see first hand what becoming an apprentice is all about. 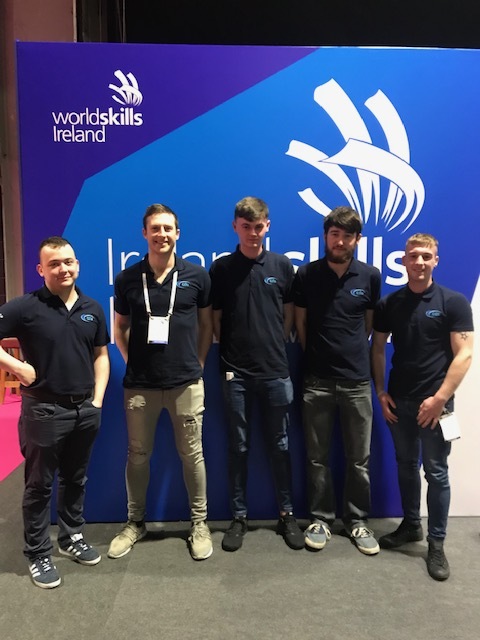 Best wishes and well done to all National apprentice competitors and best of luck to those who get chosen to represent Ireland at the World Skills later this year. Some images for the event…. Where it all began. In 1989 Joe was my tutor as I trained for the World Skills. 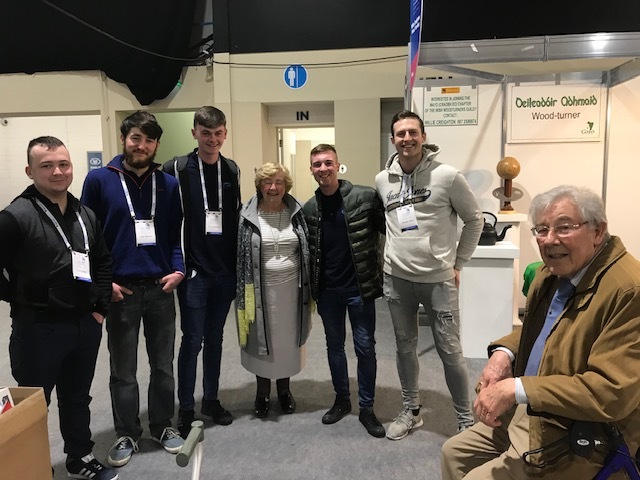 Team CDS giving their elevator pitch to the judges on the Hero Stage in the RDS. They gave an excellent presentation. 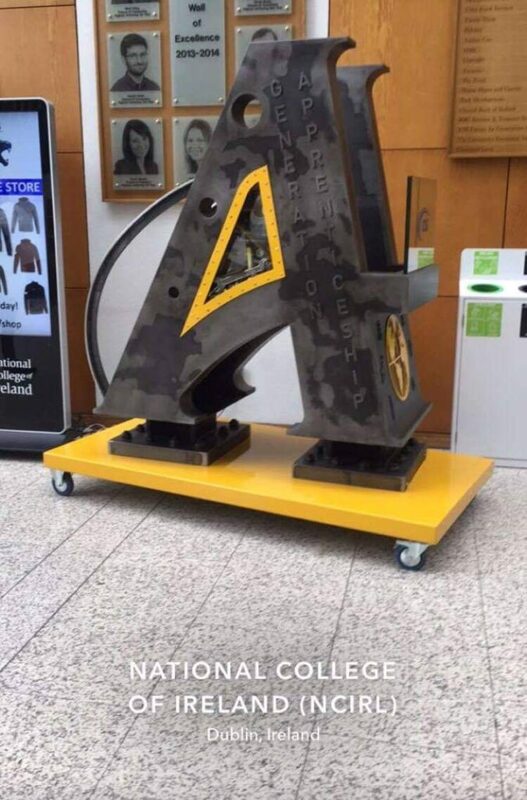 The A on display in The National College of Ireland. Big thanks to our sponsors, Duggan Steel, Amari Dublin, Carey Glass, HW Fasteners and Kilkenny Welding Supplies for their generous support. This was an amazing journey of discovery, teamwork and learning. 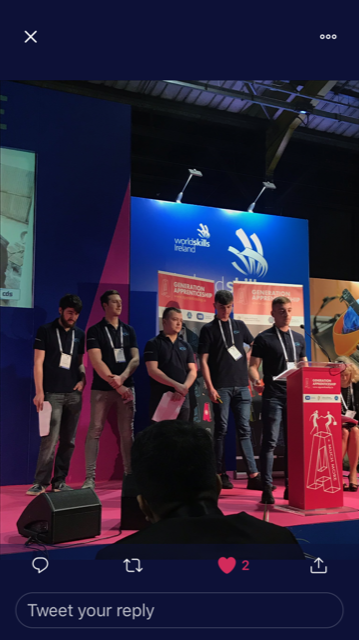 The commitment these 5 young apprentices showed throughout the project was awe inspiring and their finished project is truly a piece of outstanding metalwork. Well done to Team CDS.